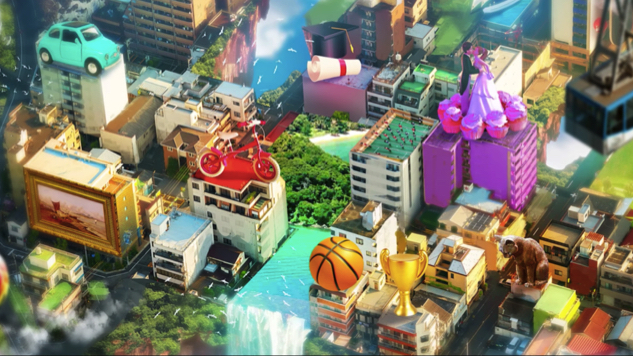 Will Wright, the creator of gaming classics like The Sims, SimCity and Spore, is working on an AI memory mobile game titled Proxi, set to be released later this year. The title was announced during San Francisco’s Game Developers Conference, as Pocket Gamer reports. Along with the new game, Gallium Arts and Unity announced the Proxi Art Challenge, in which artists can submit three memory-inspired environments, competing to land an interview with Wright and the Proxi team, and become a 3D artist for the game. Artists can read the rules and guidelines along with submitting their work here. With AI becoming the next movement in gaming, Proxi could shape up to be a must-have game soon. Read a 2008 Paste interview with Wright here, and watch his video announcement below.